Be it wind, rain or snow - no more excuses! 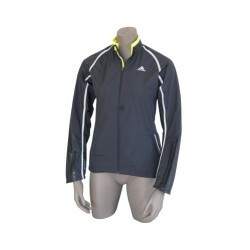 The Adidas adiSTAR wind jacket is a highly functional ladies jacket. Featuring the Adidas technologies ClimaProof and ForMotion, it convinces with its notably breathable material and its sporty-chic design. 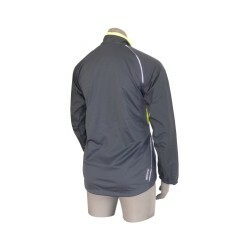 The Adidas adiSTAR wind jacket is ideal for running. 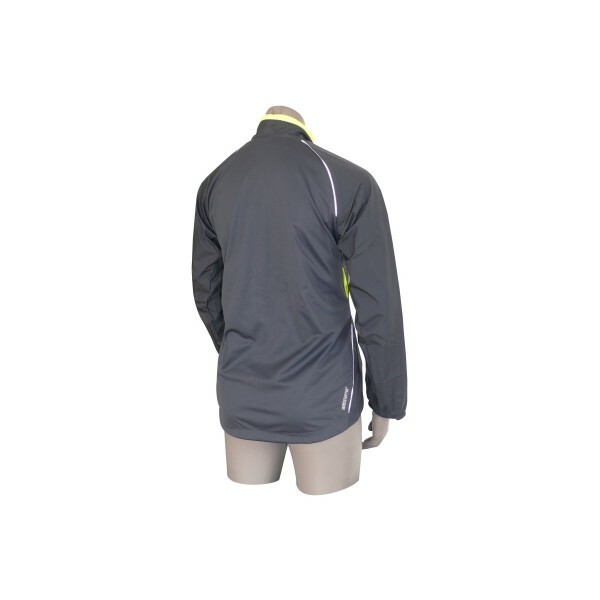 The ClimaProof technology enables the athlete to exercise regardless of wind and weather because the Adidas adiSTAR wind jacket's special fabric provides optimum micro-ventilation and heat insulation at the same time. 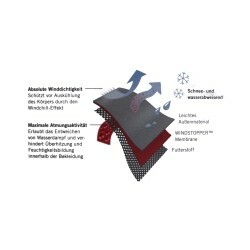 The windstopper ensures perfect windproofness and additional breathability and is snow- and waterproof. 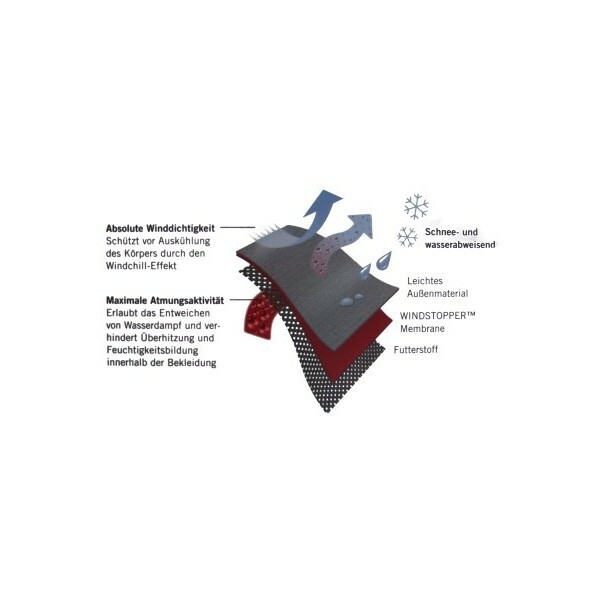 Wind, rain or snow - the heated air surrounds the body and keeps it warm, sweat evaporates to the outside. With the Adidas adiSTAR wind jacket the body stays dry and at the ideal temperature. 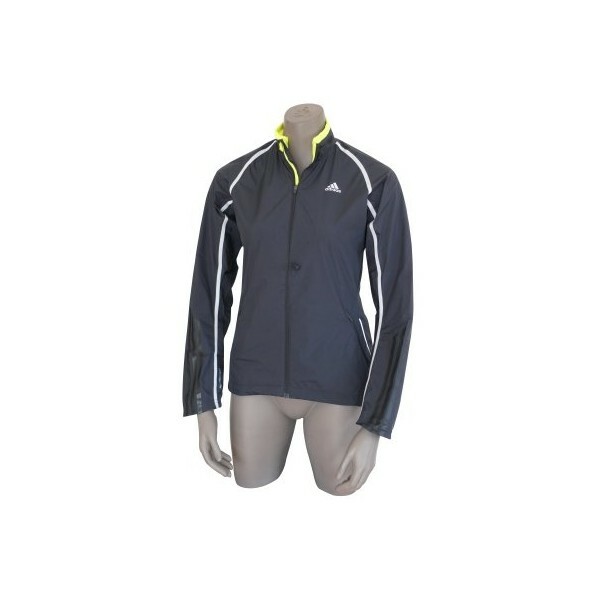 The innovative Adidas adiSTAR wind jacket was developed specially for high physical activity and it supports an active outdoor lifestyle in an ideal way.